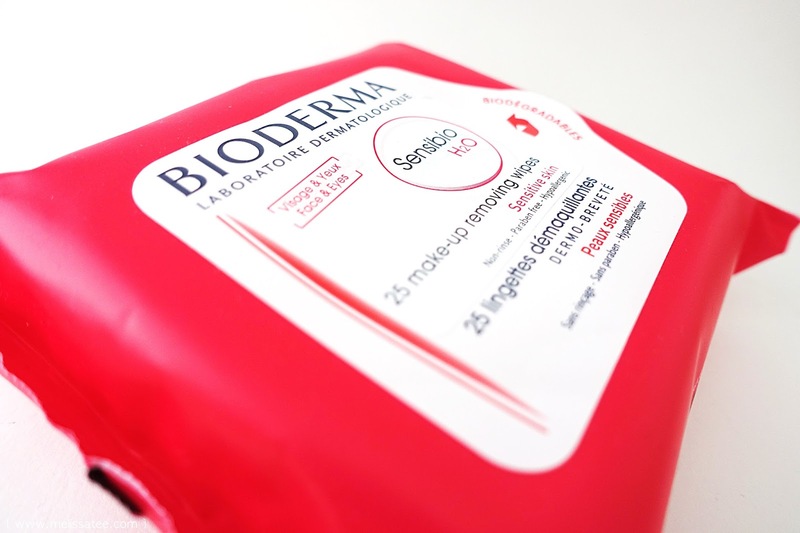 I got a wonderful Bioderma care package sent to me by Jennifer over at Cabinet PR, and this was the one product I was most excited about. Everyone and their grandma has heard about the Bioderma Sensibio H2O Micelle Solution (which I linked my review on), and everyone LOVES it. Well guess what. It also comes in make-up wipe form!! These wipes are amazing, taking off all my make-up with ease. (It even removes waterproof make-up!) For those with sensitive skin, (like me) these work wonders. 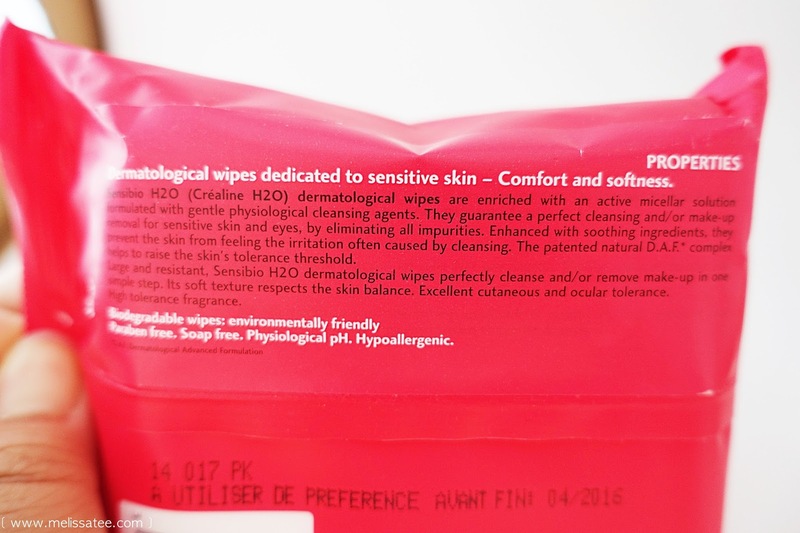 They are paraben free and soap free as well. It doesn't dry out your face at all, and also leaves you feeling clean and fresh. No stickiness, no film, no residue. The product is suppose to prevent irritation that may occur when cleansing your skin (which happens to me a lot when I'm trying new cleansers, which is pretty often). This is honestly a product made for lazy people like me, who may or may not (usually may) skip the whole make-up removing process and just use make-up wipes at the end of the day. If you are that person, this is the product you should be using. The one thing that may be a turn off to some people is probably the scent. Unlike the micelle water which has no scent, this has a very very strong perfume fragrance, which is a huge turn off for many sensitive skin people. I for one don't mind fragrant stuff sometimes, so it's fine for me. The smell is quite strong compared to other wipes I've used, but it's not bad. I actually quite enjoy the scent of it. I have no idea how to describe it though, it's definitely not anything "natural" smelling. 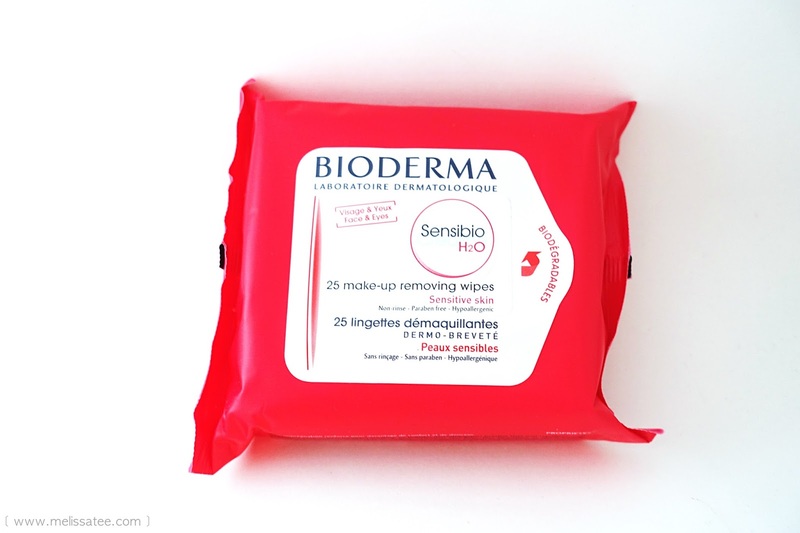 Overall, I absolutely love these wipes, almost as much as the micelle water. Would I repurchase? If I could get my hands on it more often, yes! I usually shop at Walmart so going to Shoppers Drug Mart is sometimes not convenient for me, so when I can, I would definitely repurchase these wipes.